No crossover at Bodmin Parkway, so reversal would have to be elsewhere (Lostwithiel or Liskeard). 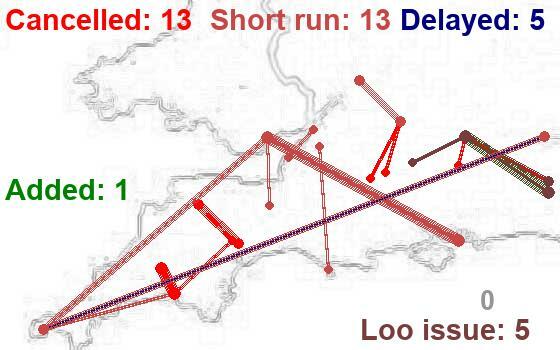 If Largin-Bodmin Parkway were bi-directional, it could just come off the single stretch from Plymouth on the 'up line'. Too bad the branch connection was severed at the eastern end of Bodmin Parkway. The lone Castle Class HST set is back up to 4 carriages today. Finn and I have just bagged it from Saltash to Plymouth. Crossed over to the 1500 PLY-PAD at Plymouth, taking that as far as Newton Abbot, so I can then take the mini-me HST back west. One the seventh day, God made Cornwall. This is the birthplace of civilisation ! Now about these here trains !! I think I'm showing my age, or my lack of knowledge of Cornish / Kernewek ... but welcome to the forum anyway Geoff DC. If another member could fill me in, I would be grateful . Meur ras, Geoff DC, und willkommen au forum de la Salle de Café «Grand Ouest», amigo! If another member could fill me in, I would be grateful . I'll be round after tea. What is the set made up of - is it all standard class coaches? No buffet / first class? It's always been a solution to a shortage of the preferred or intended pairs of 158s. Shouldn't really be seen as a future intercity service at all. Indeed, I'd be surprised if they are in use for more than 10 years, and it could be substantially less than that should the new franchise go the way of Greater Anglia, Northern and SWR and do an almost wholesale fleet replacement. The cut down HSTs are a stop gap for regional services on GWR. 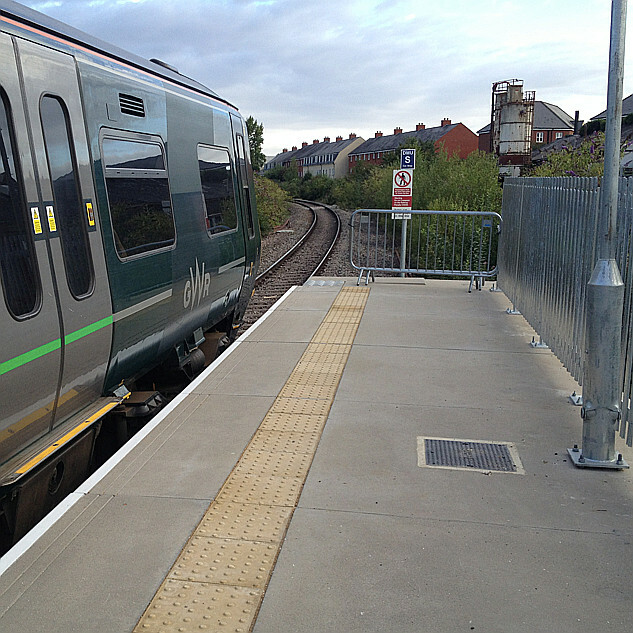 They should be replaced by new build DMUs in the future. Hopefully a similar type of stock to that ordered for the Greater Anglia franchise. A warning from history though. 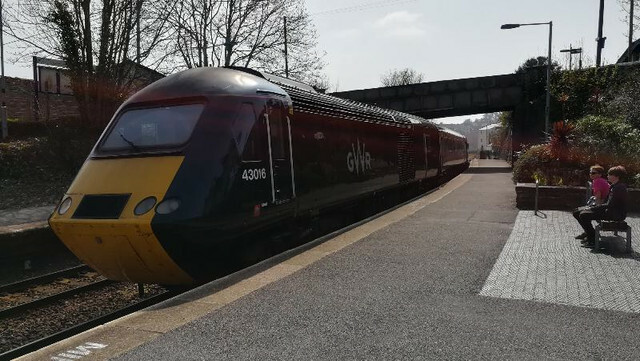 The original HSTs were meant as a stop gap until widespread mainline electrification came on stream. The first part means "Cornwall Forever", the second is along the lines of "out with the English" (an Sousen /the Saxons/ the Sassenachs).